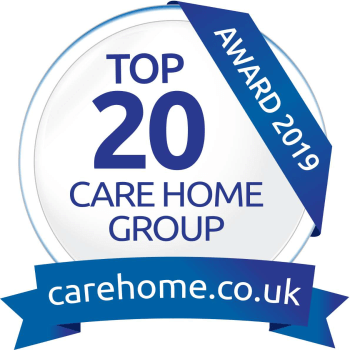 Anchor’s Silk Court care home in Bethnal Green, London, Northbourne care home in Gateshead, Tyne and Wear and Primrose Court care home in Guiseley, Leeds have also received individual Top 20 Care Home awards in their regions. Carehome.co.uk annually names the best care homes and providers based on independent reviews left by residents, as well as their friends and family. Mark Greaves, Managing Director Care Services, said “These awards are particularly special because they reflect the personal experiences of the people who know our care homes best. To view more independent reviews of our care homes or to write a review yourself, please visit carehome.co.uk.